Each day during the month of February, the United Cardinal Bloggers fire off an email roundtable discussion about all things baseball – from serious talk of lineups and rotations to the lighter side of the game such as wishlists for musical acts during the 2011 World Series at Busch. If you missed some of the fun, check out the full list of roundtable questions and responses at http://www.unitedcardinalbloggers.com/. This weekend, it was our turn to come up with a question. And since we gals love our babybirds, we decided to focus on the youngsters. 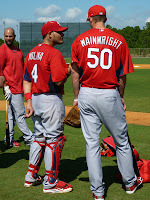 We asked our fellow bloggers to predict how the Cardinals’ Sophomore class would fare during the 2011 season. I look for Jon Jay to have a bit of a slump as he adjusts to being a part time player most of the time this year. I’m with Bill, I think Jay slides some, due to both lack of playing time and the fact that he kind got figured out at the end of last season. He’ll be of value, of course, but may not be quite as impressive as he was last year. Garcia will slip a bit as well, but as we discussed in a previous question, that doesn’t necessarily mean that he won’t still be good. You figure if Freese can stay healthy, he’s going to easily be more than he was last year. I also think that if Craig can get some regular at-bats, no matter where it may be, he’ll bring something to the table as well. I think that Freese has the best opportunity for a big season, because he has the best opportunity to play and make an impact. In theory, I look for Jay to slide based on lack of playing time, but we’ve already seen that projecting playing time is a very slippery slope. TLR has a lot of mix-n-match options, and an injury to any of the position players could completely change the formula. With that in mind, Allen Craig could have a really good showing simply by being in the right place at the right time in 2011. If he stays healthy, David Freese seems poised for a productive season at the plate and in the field. Could see him generating significant run production with gap-power. I suspect Jon Jay is in for a sophomore slump, primarily because of lack of playing time. I’m worried about Jaime Garcia being able to duplicate or exceed last season’s performance, but I’m in denial about it because Cardinals cannot afford him to slump after Adam Wainwright’s setback. 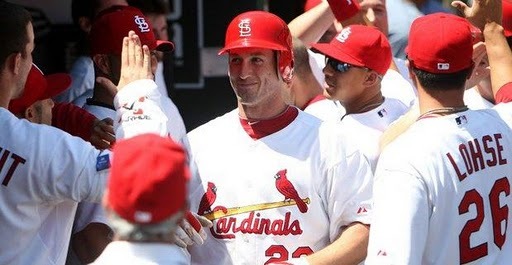 If Freese can stay healthy, I think he will be due for a big season. He definitely showed the potential during his healthy times last year, so staying healthy throughout all of 2011 will likely be his biggest challenge. If he can meet it, he should have a big year. I think that Jaime Garcia will have a little bit of a sophomore slump, yet still play a very significant role in the Cards rotation (all the more important now). Like others have already said, I think that Jon Jay will have a little bit of a sophomore slump just based on his presumptive decrease in playing time. Hopefully Craig will see his playing time increase this season as well. Like most of my fellow bloggers have stated I’m going to predict a very nice season for David Freese barring injury. Unfortunately the way this season has started I’ll be more than surprised if he doesn’t land on the DL for an extended period. Jaime Garcia set the bar so high for himself it’s going to be hard for him to repeat that success. Some regression for Jaime, but not a sophomore slump my any means. As for Jon Jay and Allen Craig my gut feeling predicts a semi-breakout season for Craig. He’s done nothing but rake in Memphis and I’m hopeful with regular MLB at bats he can have similar production. As far as Jay goes I’m thinking Skip Schumaker type offensive numbers. To me Jay projects as a long term 4th outfielder while Craig could be the Cardinals right fielder of the future. David Freese seems the best equipped to go big this season, though his hopes are limited by the same thing that prevented a breakout rookie season in 2010: health. And that reality leads to Allen Craig potentially performing better this year, if for no other reason than he might get more playing time (filling in for Freese) and can’t do much worse than his .282 BABIP last season. Bill James even projects him for a .350 wOBA, which is more in line with his minor-league numbers. Realistically, Garcia is going to look like he’s slumping, though he’ll probably simply be performing more toward what his numbers should’ve been last year: an expected FIP an entire point above his ERA. For a breakout season, you have to go with David Freese because either way it goes, you’ll be right 🙂 He’ll either hit .280, 12 homers and drive in 75 runs or some part of a stadium will fall on him in a game and break some body part. David Freese is more than just a baseball player, he’s a walking anatomy lesson. The sophomore slump will have to go to Jon Jay, although that’s not altogether fair. The lack of consistent playing time will hurt him somewhat. Add to that some expectations from last year that are unrealistically high, he will have the perception of slumping. I do believe that Jaime Garcia will defy all of the projections and have a terrific year. Every once in a while a player comes along that just doesn’t fit the model, and I believe Garcia is that player. Ever the Cardinal optimist, I foresee our sophomores surging ahead this year. Jaime Garcia had a phenomenal first year. With his maturity and professional demeanor, I expect him to continue to grow with experience and step up again this season to make up for the absence of Adam Wainwright. I am hopeful that both Jon Jay and Allen Craig will get enough playing time to further hone their big league skills. Jay did burst onto the scene last season with what could only be described as offensive magic last year, but slid a little back into the realms of reality as opposing pitchers became familiar. Allen Craig, on the other hand struggled offensively from inconsistent playing time. I think both their numbers normalize to some solid contributions in 2011. Thanks to the UCB group above for joining the conversation! 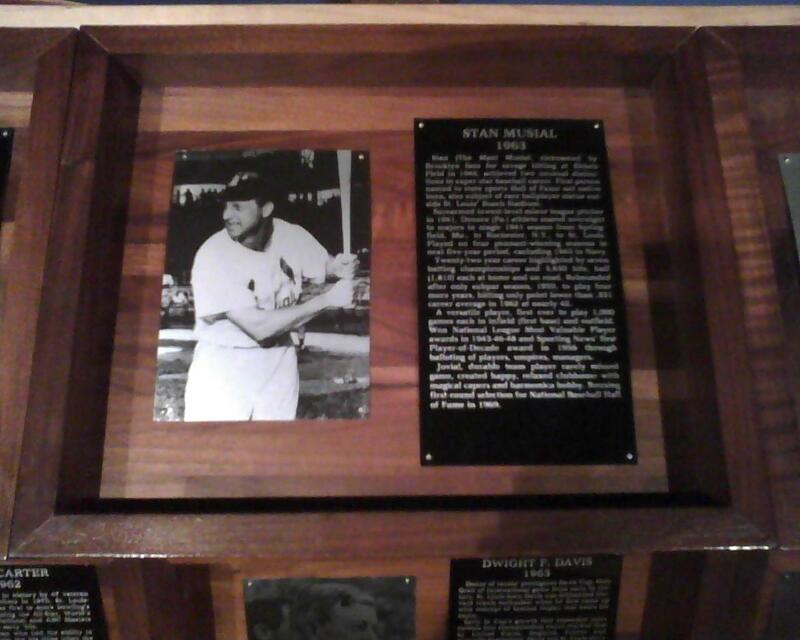 This past weekend was the first Midwest Baseball Writer’s Conference, held at the Missouri Sports Hall of Fame in Springfield, Missouri. I know, a long trip for me, but worth every second. 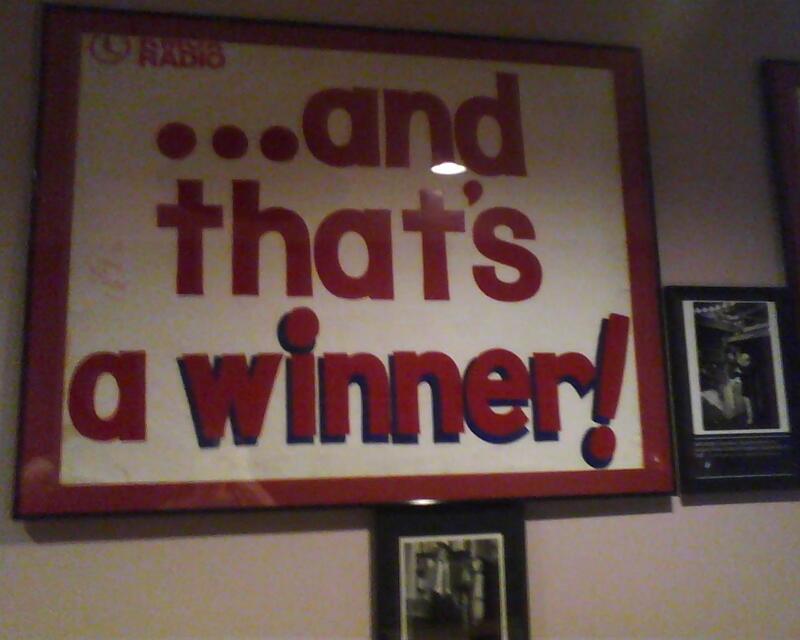 I got to leave the snow of Wisconsin, enjoy a few days of sunshine in Missouri, see a truckload of sports history, and talk baseball for an entire day? WIN. 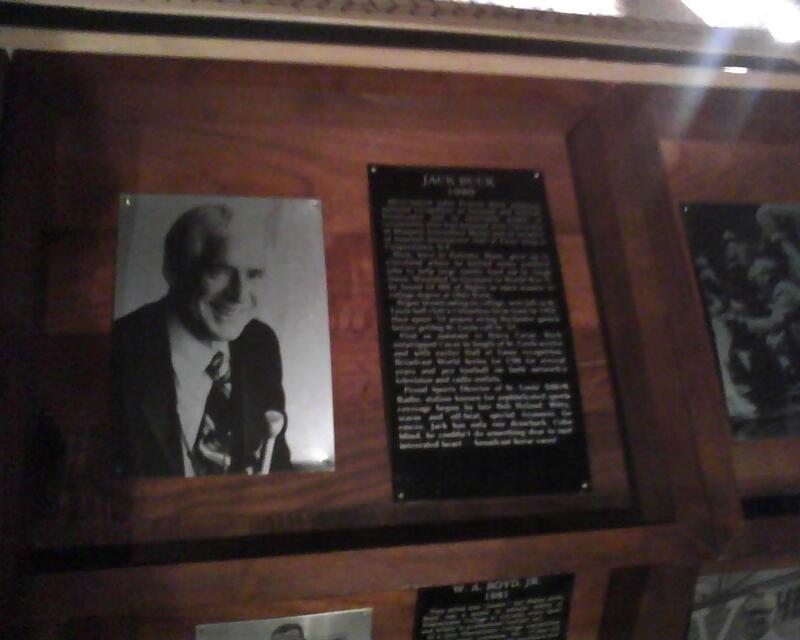 For those of you (I’m assuming most of you) that have never been able to check out the Hall of Fame before, I snapped some pics on my dumbphone (that would be a non-smartphone) for your enjoyment. Of course, I checked out all the sports fun and games. For the record, I am horrible at the football throw, but think I could take most of you at shooting free throws. An interesting one was the simulation where you could watch a major league pitch. The Cardinal player you could pick was Darryl Kile, so of course I had to see what his 12-to-6 curveball would look like coming in to me at the plate. 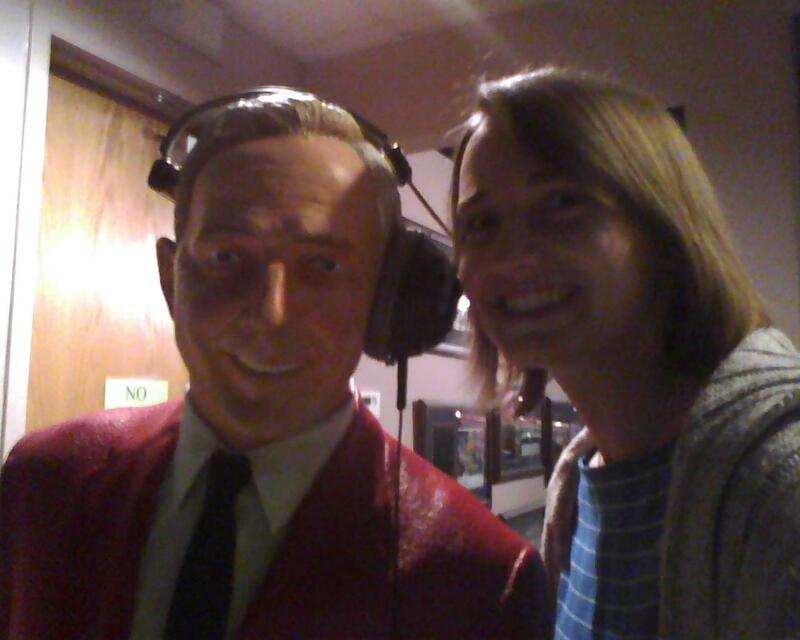 It’s definitely worth the trip to see the history, but the little kid in me couldn’t walk away from the games either! These stories aren’t about baseball. They’re about life. They just use baseball to tell the story. I couldn’t agree more. One of the best things about this conference was the discussion feel of it. We weren’t there to be lectured at, but to be chatting about the game we all obviously loved. Roger Erickson was up next. 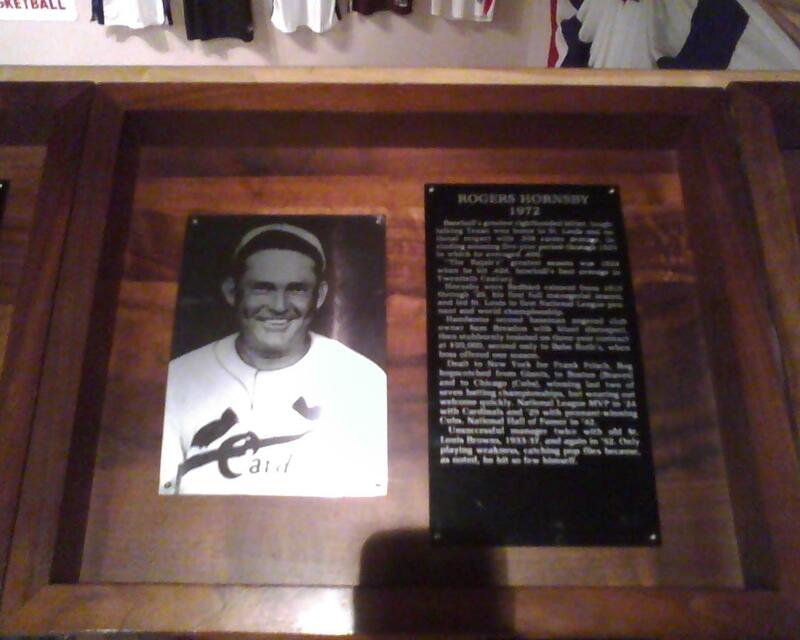 Roger is the head of the Kansas City chapter of SABR, that is, the Society for American Baseball Research. To be perfectly honest, I had no idea what all SABR had their little hands in, but in reality it is quite a lot. People point to them as the creators of more advanced sabermetrics such as WAR, WHIP, and many other statistics that we’ve just accepted into our mainstream baseball vocabulary. 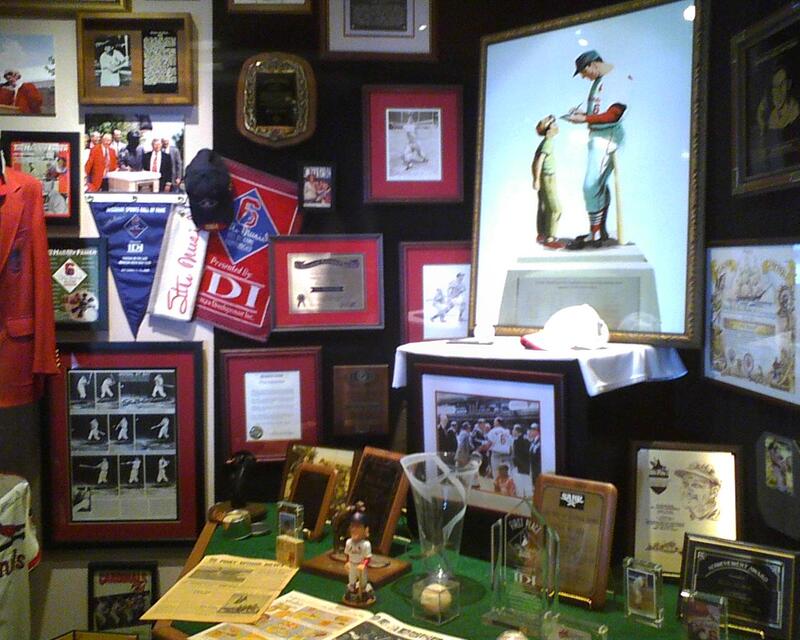 I got a good laugh when the first thing he stood up and said was, “The first thing I want you to know about us is that we are not all baseball nerds.” I looked around the room… do you really think any person in there listening to him was not a baseball nerd? Nice. Steve Sommer from Gashouse Graphs was last up on the agenda, and my math background had a major geek-out during this one. Steve and Erik run an amazing site using all kinds of advanced statistical analysis to do anything from predict trends in current players (like this post on Motte’s fastball velocity) and do things like this post on Jim Edmonds where they prove that he is a no-doubt Hall of Famer. Steve actually sat down and explain in broad terms how WAR is calculated, which I was happy about. It seemed like this mystical number that people came up with, and in reality… umm… it kind of is. Okay, take it back, there is a method to it, but there’s still a lot of room for interpretation too. Obviously not an exact science, but there is some reasoning, so I feel better. Yes it is Jack… yes it is. 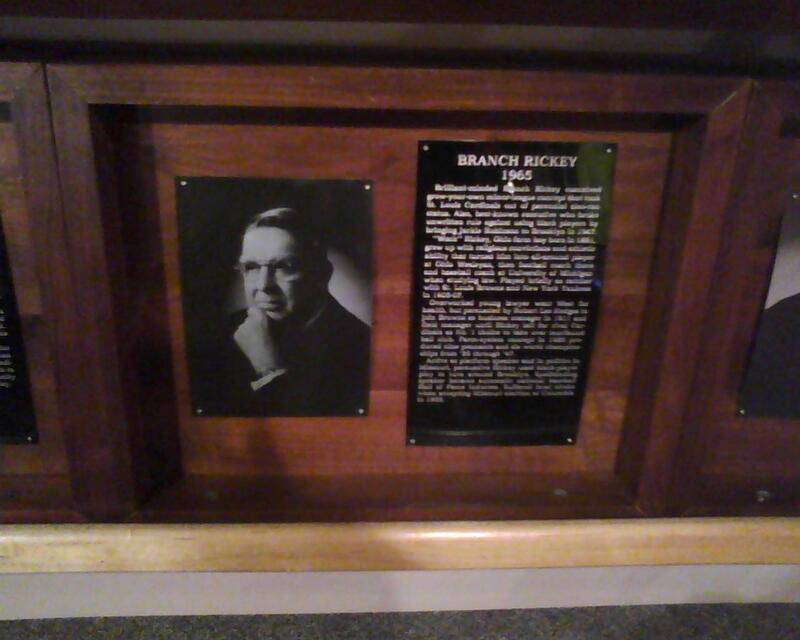 Oh, this is what happens when I’m left unsupervised with baseball history all around me. 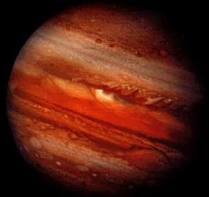 I laugh realizing just five years ago the name Jupiter made me think planet, not Florida. And “Truck Day” would have meant the local Chevy dealer was having a sale. Now those words give me happy shivers. Baseball is coming! We survived the long winter, football is finally over and even the groundhog wants an early Spring. Who would think that seeing crates of sugarless bubblegum and sunflower seeds loaded onto a truck could bring such joy to the hearts of hundreds (perhaps thousands?) of American adults? Well, we can all smile a little bigger now, knowing those trucks, loaded with vital ballplayer gear and supplies, are on their way to Jupiter….Florida, not the planet. 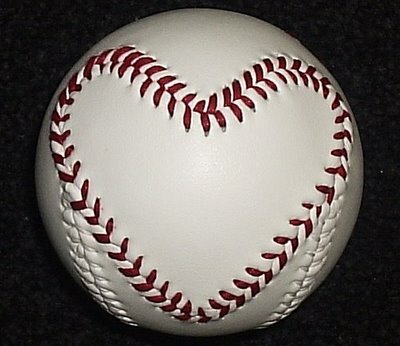 And the first Spring Training camp workouts start February 14th for pitchers and catchers. Yes, we soon will have baseball! That date used to mean something different too! 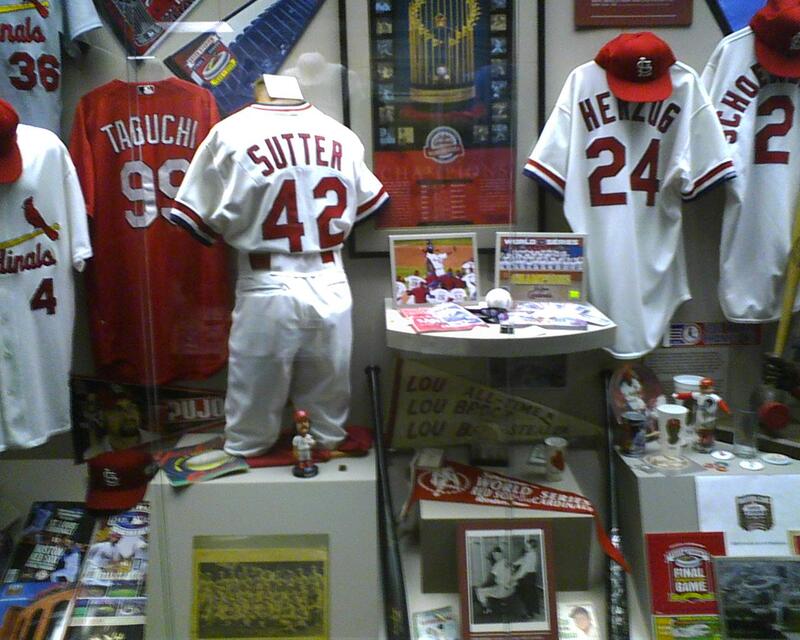 And the Pujols Biography winners are….. If you are one of our lucky winners, please send your mailing address to cardsdiamonddiary@gmail.com to claim your book. *winners have until February 11th at 5pm to claim their copies. If not claimed, a new drawing will be held from among the original entries. 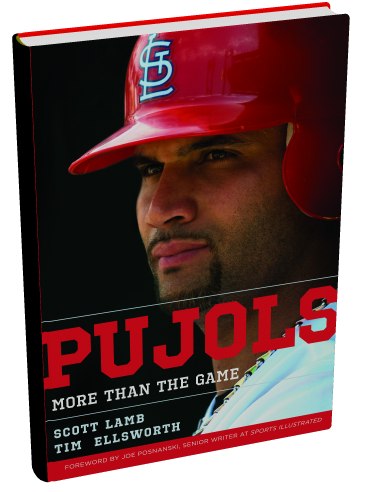 And thank you again to Thomas Nelson Publishers for allowing us here at Cardinal Diamond Diaries the chance to spread some baseball joy with the free copies of their new book, Pujols: More Than The Game. Check your local bookstore or order online at Amazon.com. The Return of Jimmy Ballgame! The news hit twitter like a wildfire this afternoon. 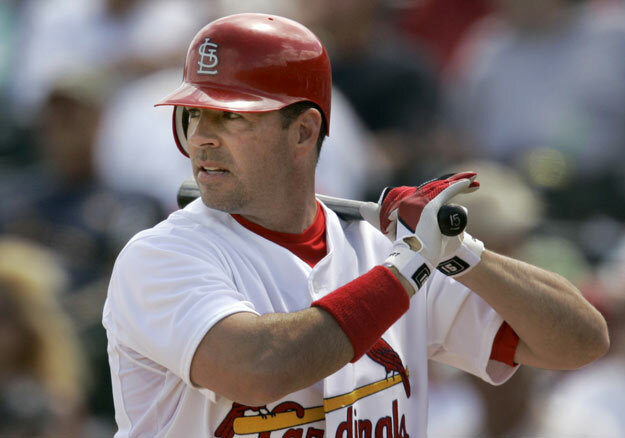 Jim Edmonds has signed a minor league deal with the Cardinals. Nothing better on a cold, snowy afternoon than seeing Cardinal Nation get all heated up about Jimmy Edmonds coming back to the nest. We are so tired of no news that suddenly Jimmy’s new minor league contract comeback is sparking conversations that include all corners of the Cardinal roster. Will he replace Colby Rasmus? Is he the Cardinals next batting coach? Ugh, another old veteran signing? and my personal favorite: Does this mean the Cardinals aren’t signing Pujols? Welcome back Jimmy!!!! Thanks for heating up the baseball talk. It warms my heart to see all the Cardinals fans come out of hibernation to chatter about our newest returning Redbird. Pitchers and Catchers in less than two weeks? Spring Training right around the corner? Fantabulous! !